E3 was a volcano of gaming awesomeness. Lost among the ejected games and promises from developers was Nintendo pitching the idea of their Nintendo NX to third party developers. 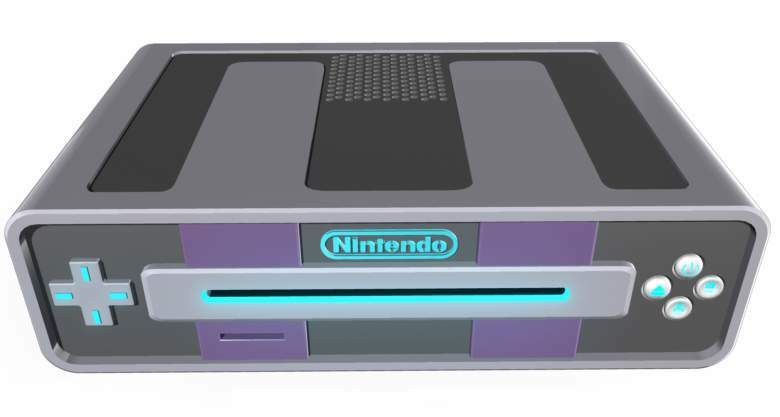 Speculated to be the follow up to the Wii U, the NX does not have any kind of release date, and hasn’t even been officially announced yet, but this didn’t stop Nintendo from trying to drum up interest after the lackluster reception of the Wii U. A report coming out of Fortune claims Nintendo spent the conference relaying what to expect from their forthcoming console to third-parties. The same report states the feedback was largely positive from the developers, but will Nintendo actually be able to deliver. One of the biggest failings of the Wii U has been the lack of powerful hardware, causing developers to shy away from creating new content for the Wii U. Nintendo’s President Satoru Iwata has been trying to keep the NX a secret to avoid their competitors from stealing the features it will offer. Here’s to hoping that Nintendo’s next console is more than a gimmick and can seriously hold its own in today’s market with PS4 and Xbox One leading the field.